Yavor is an experienced financial analyst. He is currently focused on FinTech, Consumer Lending Finance and Real Estate. He regularly participates in the due diligence and analysis of companies. He has experience in banking, director dealings (insider trading) analysis and financial modeling. 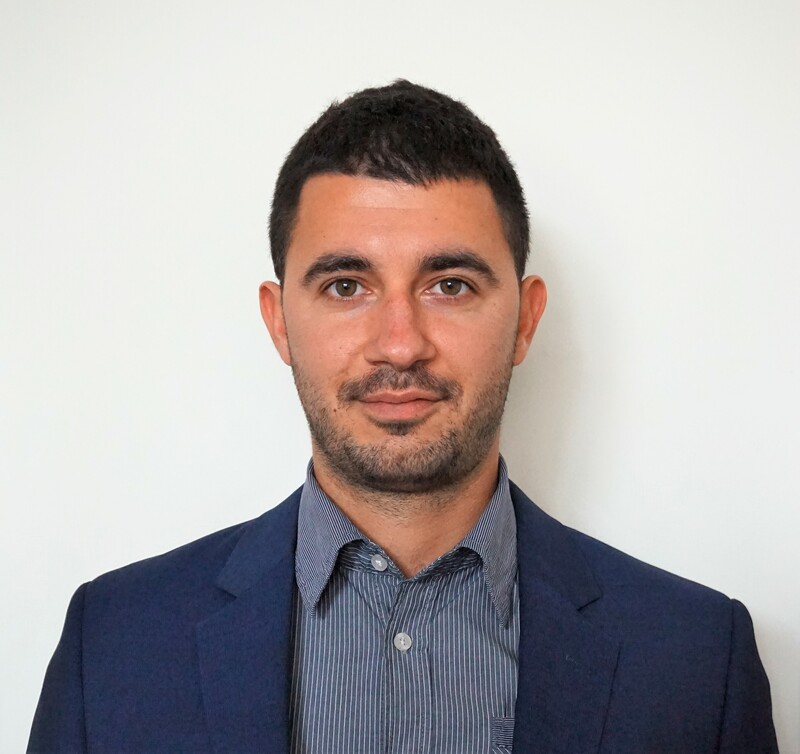 Yavor has been training manager and team lead of financial analysts for three years prior joining Innimmo. © 2019 Innimmo. All rights reserved.